Dreaming of a white Christmas – Twenty Fingers style! Silver bells and sparkling lights, and dreams of sugarplum fairies. We at Twenty Fingers reckon that’s what Christmas means to babies! You know what else it means? New tree decorations. And we’ve got a snowflake one you’ll just love! 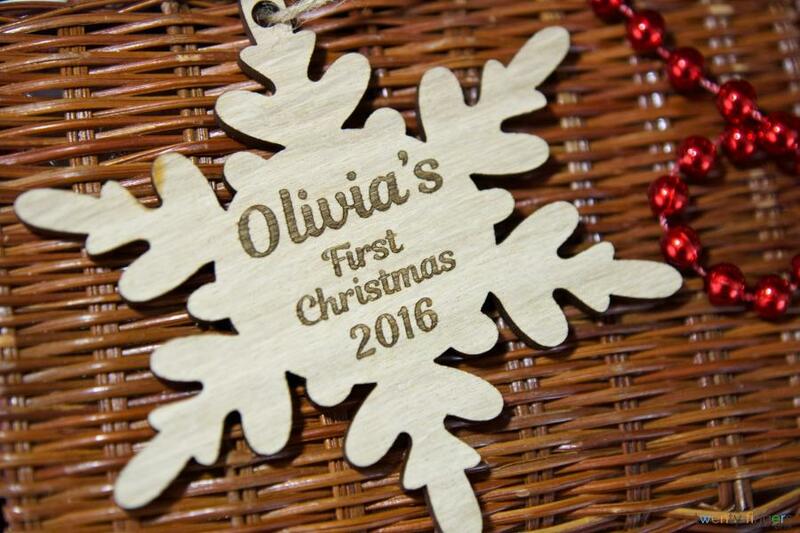 So why choose a wooden tree decoration? Free UK delivery and returns – keep up, Santa! We’re determined to make Christmas cost a little less, so all our customers enjoy free UK delivery on orders over £39 – jingle bells, we don’t smell! 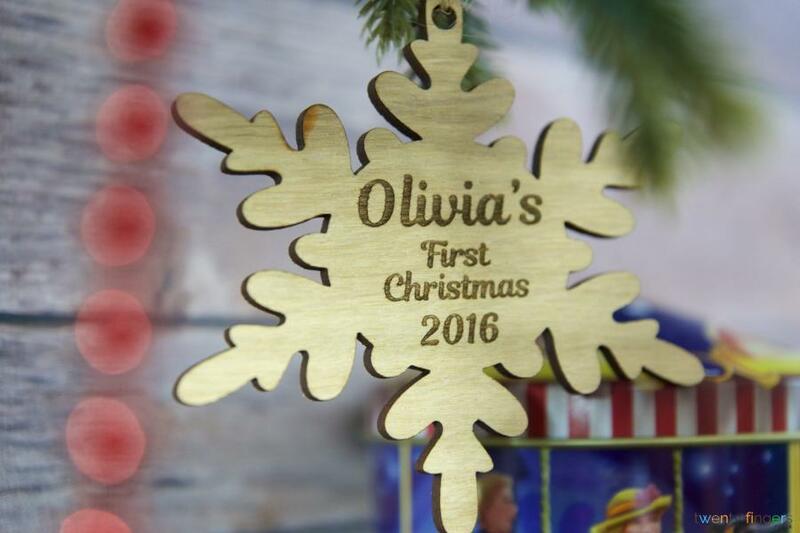 We’re a bit biased when it comes to our tree decorations (and why not), but if you need to make a return, that’s fine. Need a refund? We’ll sort it, so order today! Looking for more ideas? 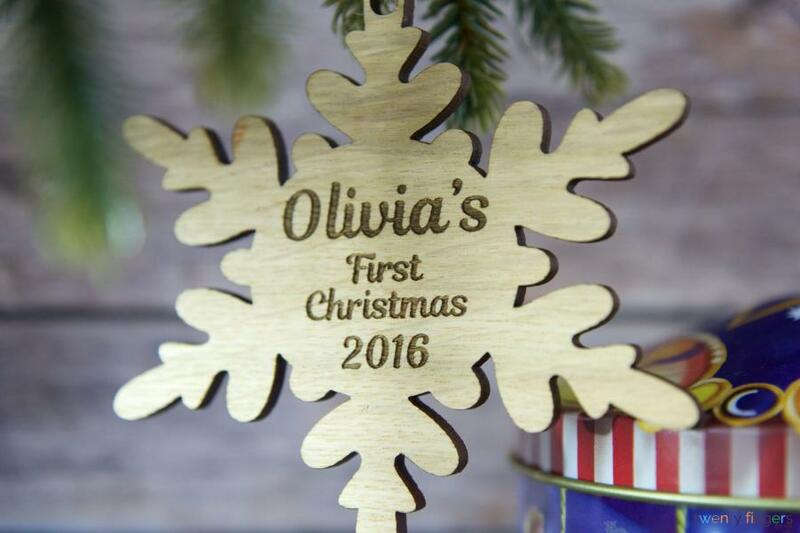 We’ve got tons more smashing personalised Christmas tree decorations!